Juniper Research has found that the adoption of voice assistants such as Alexa and Google Assistant will be a key factor behind smart home growth, with 275 million voice assistant devices used to control smart homes by 2023. This is up from an estimated 25 million in 2018, a growth of 1000%. Juniper found that the introduction of routines from both Amazon and Google means that voice assistants are now the most convenient way to combine desired actions in the smart home; creating a more cohesive user experience across the smart home ecosystem. The new research, “Smart Homes: Vendor Analysis, Impact Assessments & Strategic Opportunities 2018-2023” found that Amazon’s loss-leading strategy, with hardware products ties to a comprehensive product and service ecosystem, has established a lead in the smart home. Juniper predicts that Google will remain a distant second in the space, with the latter’s Nest brand incurring a $621 million loss in 2017. The research highlighted Google’s AI proper, demonstrated by ‘Duplex’ but noted its comparatively poor ecosystem as a negative factor. Furthermore, it claimed that the introduction of a monetised Alexa skills will incentivise smaller vendors to take an Amazon-first approach. “Current AI capabilities coupled with routines means that Google’s created AI investment will not displace Amazon’s lead,” said Research Author Nick Maynard. 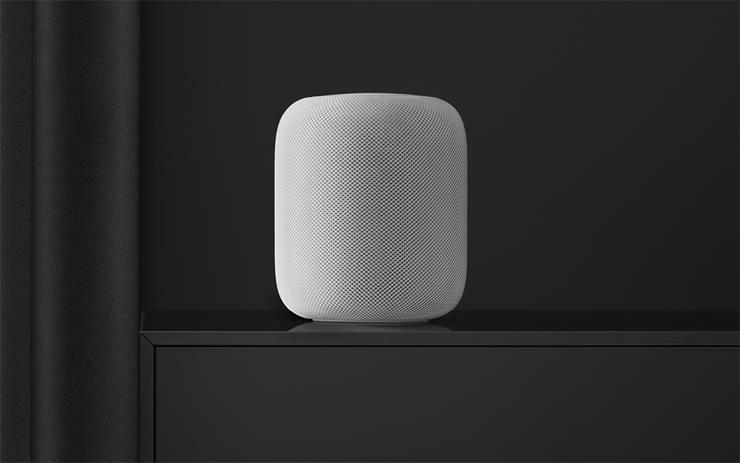 The research also forecasts that connected appliances will have greater integration with voice assistants. This will be crucial to manufacturers being able to position connects appliances as a central hub for the smart home. These integrations will allow shipments of connected appliances to increase by 80% per annum on average until 2023. This growth will be further helped by dramatic falls in the average cost of connected appliances, set to fall by 52% between 2018 and 2023, to $280 globally.